Why buy from Mattress Direct? Two key reasons: 1) Quality products. 2) Lowest prices in Santa Cruz County - you can literally save hundreds of dollars. We have mattresses for all people. If you are looking for something for a child or a guest room that will not get much use we will not steer you towards our higher-end mattresses. We will get you something at an affordable price that will be backed by a factory warranty. If you are looking for a higher-end mattress of the highest quality, we have many styles for you to try out. We have been in business since 2002 and have just passed the two-thousand mattress sales mark due to our fantastic and loyal customers who - largely through word of mouth - have helped us deliver quality mattresses at affordable prices to satisfied customers throughout Santa Cruz County. Important Note! Spring Air mattresses were rated the No. 1 mattress in the country by https://www.goodbed.com/ and the manufacturer has continued to improve the Spring Air product. We sell out of a large storage facility in Felton which keeps our overhead at rock bottom and allows us to pass the savings along to you. We are only eight minutes from Santa Cruz. Our storage facility has plenty of room for you to try out the mattresses and find the one you like. 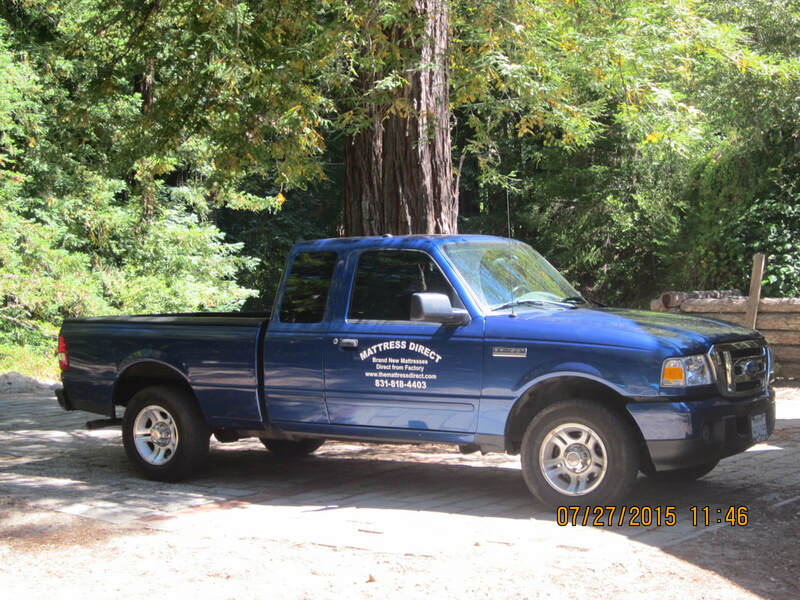 Financing is free as is delivery (same day) anywhere in Santa Cruz County.